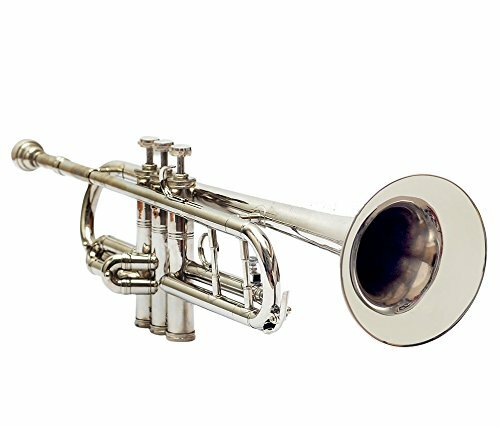 This is a beautiful BB trumpet, especially for students and beginners. This trumpet has 2 spit valves. The third valve slide can be adjusted using the ring provided. It comes , REAL SILVER PLATED 7C mouthpiece.